An EPC project is, also known as the turnkey project, usually used in construction and mining industries. Generally, EPC projects are characterized by high investments, long construction period, complex technologies and many uncertainties, which puts a high standard on comprehensive strength of contractors. SBM’s strength is unanimously acknowledged by many peers. 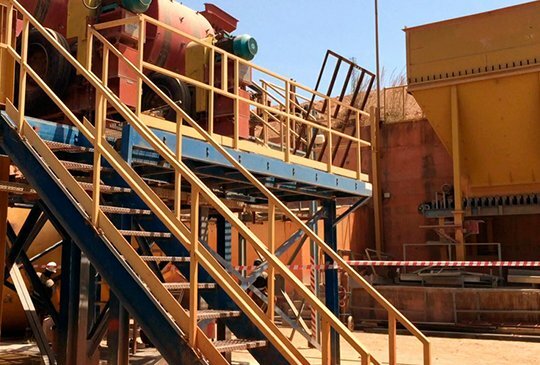 SBM has abundant successful EPC projects in crushing and grinding fields. 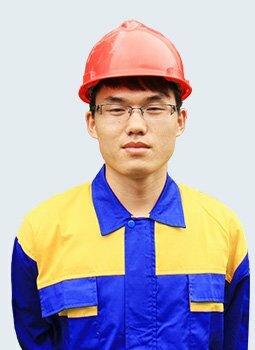 In recent years, many domestic and foreign customer companies have chosen SBM’s EPC projects with all accepted smoothly. 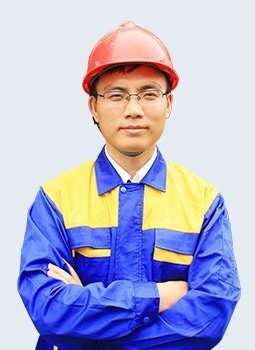 In later days, SBM is willing to offer EPC projects to more customers by virtue of high-quality products, considerate services and systematic project management. 1.Clear scope of work and responsibilities. Contractors take most responsibilities and risks happened during construction. 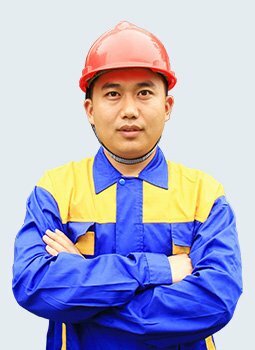 2.Almost fixed total contract price and project period, so the investment and construction period are relatively clear, easy for fee and schedule control. 3.Adopting an EPC project is good for drawing on strengths of each management party and achieving every goal of the project. 4.Owners can be free from various trivial things and put their eyes on key points so as to ensure smooth proceeding of projects. In November, 2016, SBM officially entered strategic business cooperation partnership with a domestic influential enterprise --- China SINOMACH Heavy Industry Corporation at Shanghai Bauma Expo. Recently, 1500-1800TPH tuff crushing production line, as the first result of cooperation, has been put into use. 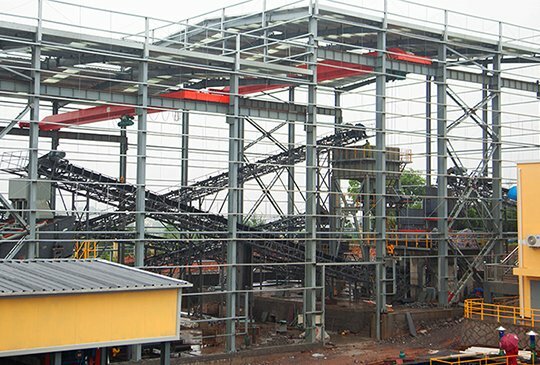 This project belongs to a large EPC project--- a turnkey project, which occupied over 5000㎡ and used more than 8300 tons of concrete and over 20 machines (a 600-meter belt conveyor included). SBM took responsibility for the whole process of the project, from design to construction, from plant building to after-sales service. The inestimable engineering task attested SBM's strength and technologies on EPC projects. 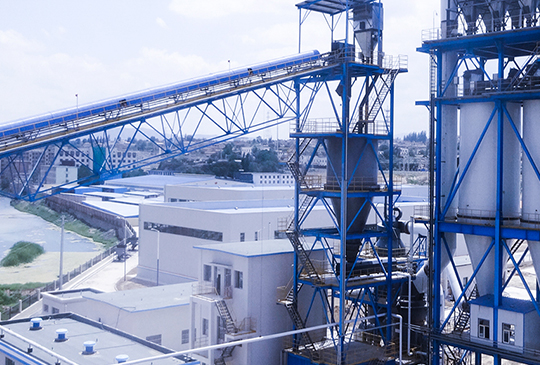 In 2016, a state-owned energy company in Gansu, Chian entered business relationship with SBM to build an efficient and clean coal powder preparation production line. The annual output is 300,000 tons. 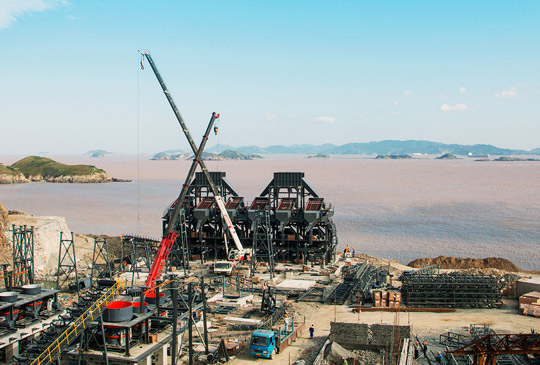 Currently, the project becomes the model of efficient coal powder industrial boilers in local and surrounding areas. This energy-saving and environment-friendly project is deemed to have a promising future. 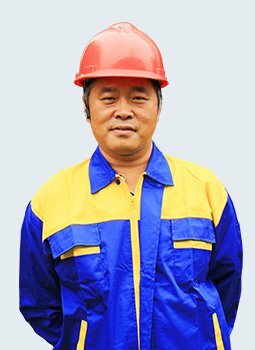 The customer company is engaged in green building materials. 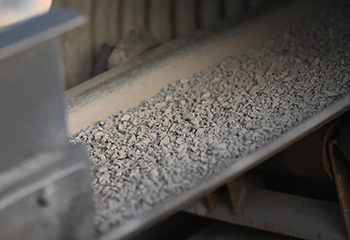 It plans to build an environmental industrial park with local characteristics to produce high-quality sand & gravel, concrete, dry-mixed mortar and PC prefabricated parts by recycling piling mine gangues and wastes. This project adopts SBM's EPC service. 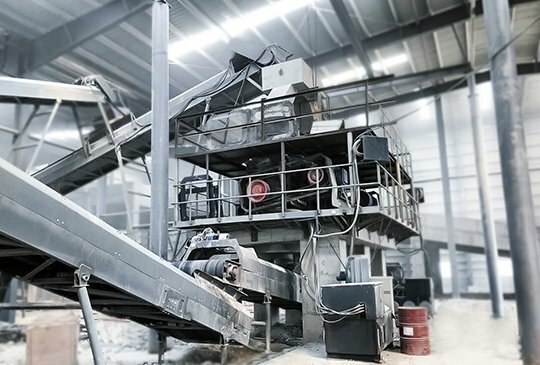 The project can recycle 7.2 million tons of granite wastes and gangues and produce 3.6 million tons of high-quality aggregate every year. The annual profit can reach nearly 1 billion yuan. 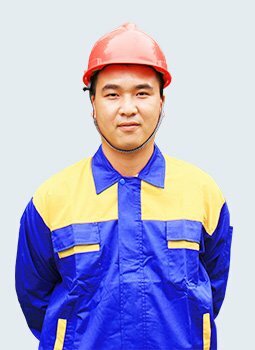 In the second half of 2016, an aggregate production company, chose to cooperate with SBM by investing a special granite crushing production line. The project is located in a governmental planned industrial park so the requirement on environment protection is quite strict. The customer requires the production line must be pollution-free, noise-free and dust-free. So, finally, after comprehensive investigations and analyses, he chose SBM. 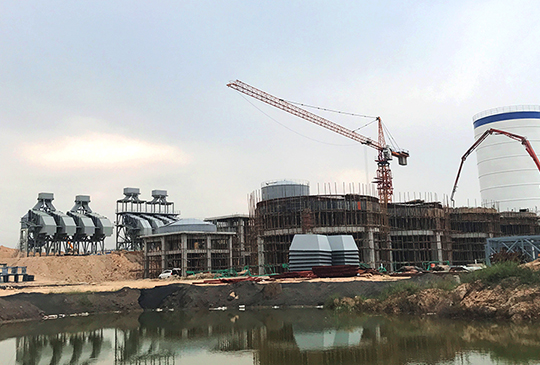 Huaji Building Material Technology Co., Ltd., one of top 5 concrete companies in Shanxi, intended to build an industrial park where it can produce high-quality aggregates by processing tailings and recycling building wastes. The park includes 4 systems --- 1,000,000TPY high-quality aggregate production system whose materials are tailings and building wastes, 300,000TPY dry-mixed mortar system, 150,000m3 per year special building material production system and precast wall plank production system and underground pipeline system. The customer company is from a central country in West Africa. It has been being engaged in petroleum and gold exploitation for many years. It is an old customer of SBM. Although the order for the first cooperation was small, our sales persons were still enthusiastic about this cooperation and answered customers’ questions patiently. 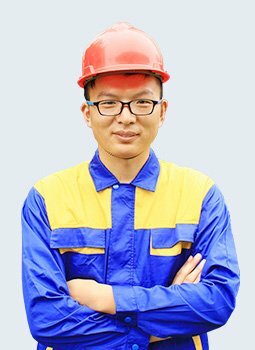 When the customer sought for another cooperation with SBM, we recommended the EPC service. After having a clear understanding of this service, the customer approved and spoke highly of it. "After cooperating with SBM, we found that Chinese machines are not worse than those of developed countries," said the customer from TATA Steel. 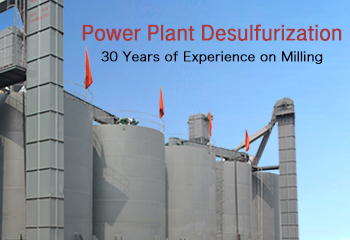 Actually, this is the second cooperation after the last one on the desulfurization project. TATA Steel has hundreds of years of experience on steel industry. 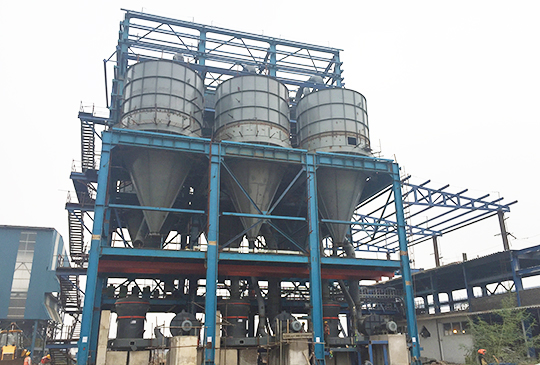 This time, the company bought 3 sets of MTW138 European Mills from SBM to grind limestone to produce desulfurization powder. 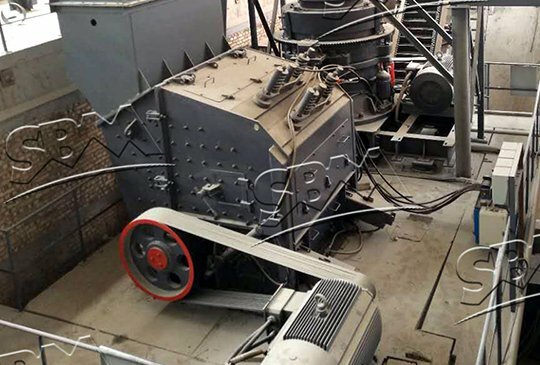 The customer wanted to offer coal powder to local lime kilns so he decided to buy a complete set of milling system to process its bituminous coal. After knowing the customer’s needs, SBM customized a turkey project for him. As for every EPC project, SBM is willing to make every effort to customize suitable scheme for our customers and to help them get profits quickly with our professional knowledge. If you have no idea of EPC investments, there are some fields for reference. 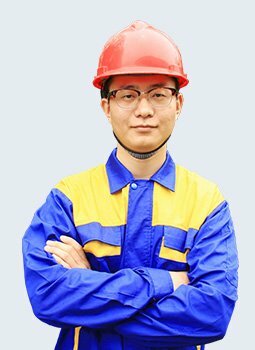 With the professional technology and a full range of services, SBM can provide integrated solutions and professional products for desulfurization agent of thermal power enterprises. 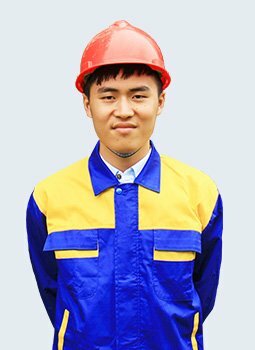 At present, SBM has established dozens of advanced desulfurization process line for many famous large power plants in China. 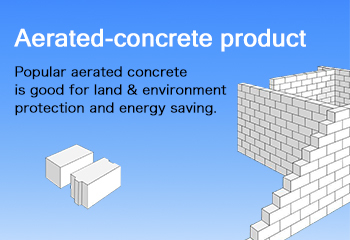 To develop the new energy-saving, land-saving and recyclable building material to replace the traditional solid clay bricks which have been widely used, there is a series of new policies launched by our country. The direct-controlled municipality and large and medium-sized coastal cities will forbid using the solid clay bricks to promote the modernization of housing industry and improve the residential quality.